These are email accounts that often have full mailboxes, their domain is temporarily down, or they’re currently not able to receive email. Email Marketing will send up to 4 future mailings to these mailboxes, and if those bounce, the contacts are suppressed from your active subscribers. The most common form of General Bounce happens when a firewall exists on the server of the recipient and prevents them from receiving email from outside their network. 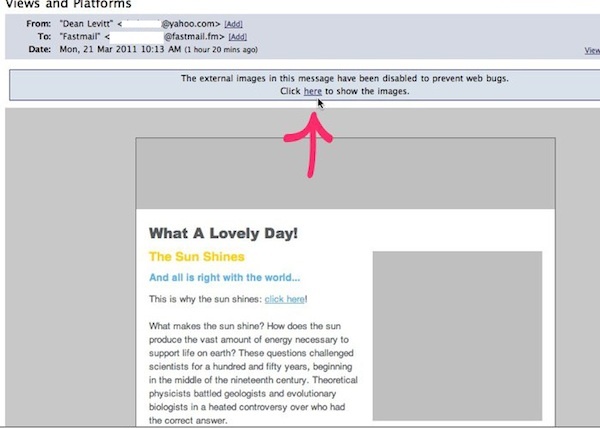 This is common in the case of corporations that do not receive email from unknown sources. Email Marketing retries all General Bounces until it’s certain they won’t get through, at which time the contact is suppressed from your active subscribers. First of all, if you’re having trouble importing contacts into your subscribers area, don’t panic! We promise, everything will be ok. There are a few common reasons that your upload isn’t going as planned, and we’ll walk through them, here. Your headers should all be a single word, if you’re having any trouble importing your contacts. Use an underscore between words, if you have to, but avoid spaces in your headers. Don’t use odd characters in your headers. No slashes, or dashes, or hashes, etc. Lastly, make sure your file is fully uploaded! You can check the progress of your imports, using the Import history button in your subscribers area. Scroll down the page to the bottom of your lists, on the left. You’ll see the Import History button there, underneath all your subscriber lists. When the file has finished uploading successfully, it will show a green dot and Succeeded. If the dot is grey, and it says Processing, just give it a little bit of time to finish. 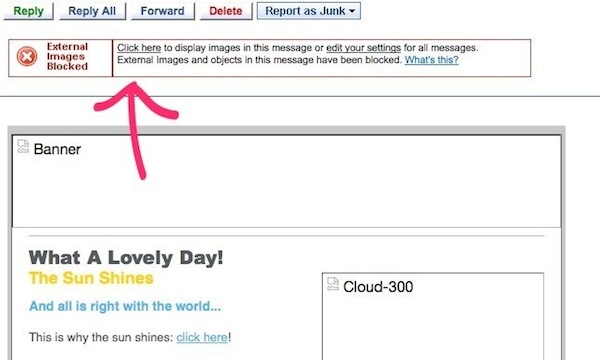 Smart Email Marketing – So, you wanna get fancy? The advanced search techniques let you search and sort your subscribers by any number of parameters. You can search for anything in the subscriber detail fields, or by list membership. firstname:Dean All subscribers who have “Dean” in their firstname field. city:New York All the subscribers who have “New York” in their city field. Note: Because this is a text string search, folks who have “NY” in their city field would not show as a search result. member_of:”List Name“ will return all folks who are a member of the list you’ve mentioned. only_in_all_list will return all folks who are not a member of any list, and are active subscribers. This is useful in the case where you haven’t specified a list for your signup form, or if you’ve accidentally deleted a list. Find out more about folks only in the All list. member_of:”*” will return all folks who are not a member of any list, including your Suppression list. All subscribers who have “Dean” in their firstname field, and “New York” in their city field, and are members of the list All Stars. Because these are connected by AND, the results will be only subscribers who fulfill all the criteria. All subscribers who are members of the list Rock and Roll Lovers, but aren’t members of the list Eric’s List. All subscribers who are a member of the list Rock and Roll Lovers, or they are a member of Eric’s List. Because this is using an OR connector, they could be on one list, or even both lists. 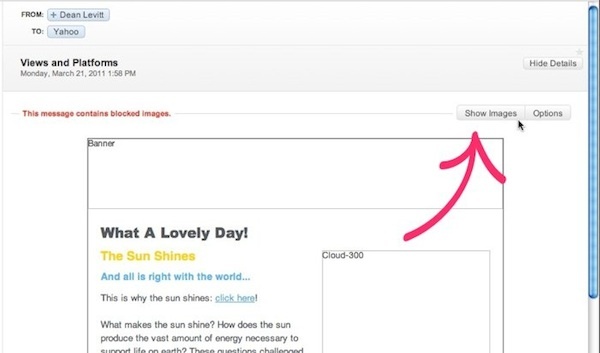 Most email programs don’t show images right away and leave it up to the recipients to choose whether or not to load images. This is mostly for the security and safety sake of their users. 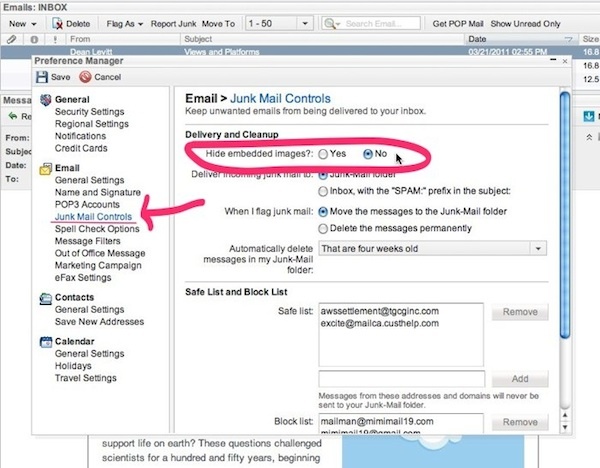 In almost all cases it’s simply a setting in the recipient’s email client preferences. 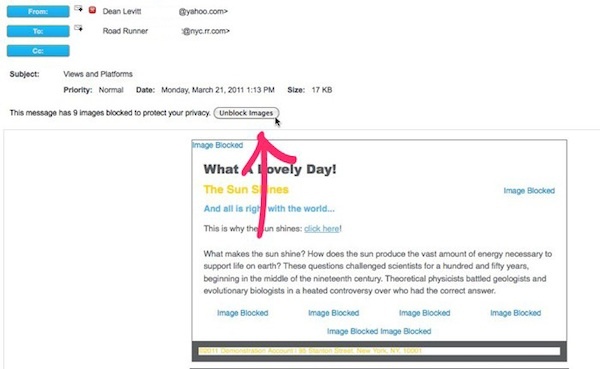 If one of your subscribers has complained that they can’t see any images in your email, it’s best to find out what email program they are using, and walk them through these steps. Most folks handle this on a case-by-case basis, reacting to the prompt on the individual emails. 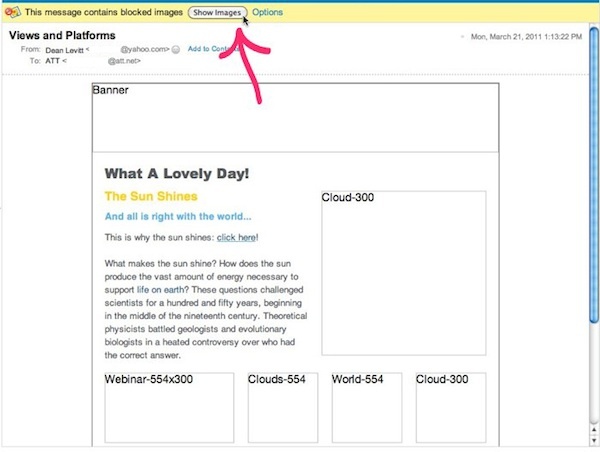 But you can encourage your recipients to set emails from you to always show images. Email Marketing Troubleshooting – If your links in your campaigns aren’t working, here are a few things to check. Look at your broken link in the composer, and make sure that everything in the rounded parentheses is a complete and correct link URL, with no extra “http”. Copy everything in the parentheses, and paste it into a web browser, to make sure it’s working. Copy only the first part, up to the ?, and paste that into a browser. If it works that way, there’s a problem with your Google Analytics set up. 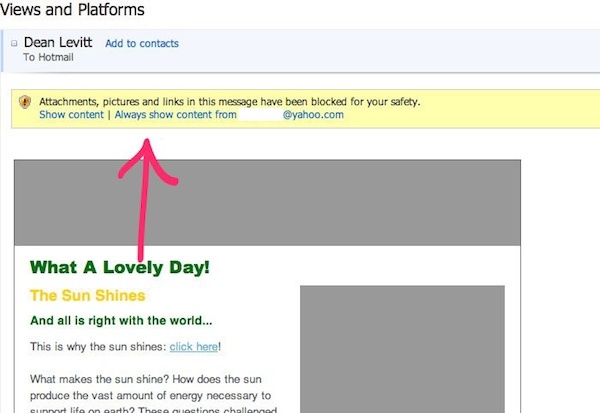 It’s very smart to give all links a quick test before you send the email to others. You can do this in the Preview screen, and by sending yourself a test email. 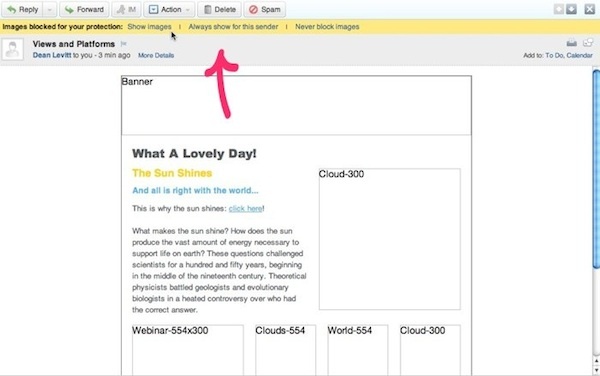 Email Marketing does not support traditional email attachments, but you can still share files with your recipients. Why can’t I attach files to my campaigns? This is because attachments can significantly hurt the ability of your emails to land in your recipients’ inboxes. 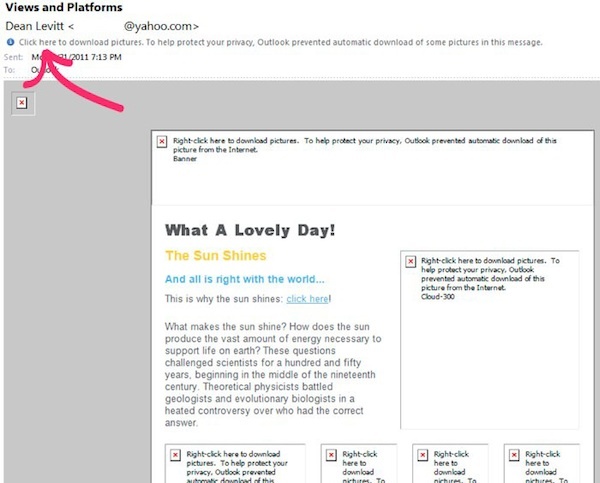 Bulk emails with traditionally attached files, most likely will end up in the spam folder. There are many cases of attachments being used to spread malware, so campaigns that contain attachments are likely to be flagged as spam by ISPs (internet service providers) and email clients. Click Add to List to add the subscriber to any of your specific lists. The subscriber’s current list memberships are unaffected by this action. 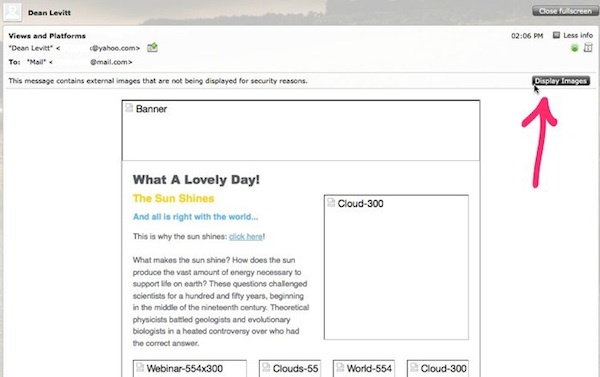 So you’ve created a new campaign, in your Campaigns page… and now you want to use it as a Autoresponder email. Fantastic, you’ve come to the right place. When you click the Clone button on any campaign in your Campaignspage, an exact copy of that campaign will be created. 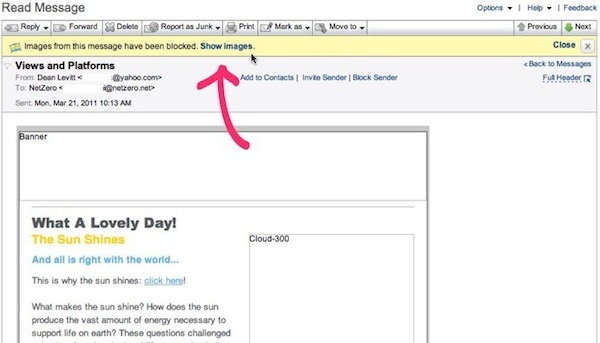 You can also use this very same button to clone that regular campaign into an Autoresponder email! Pro tip: Make sure you create your Autoresponder first! 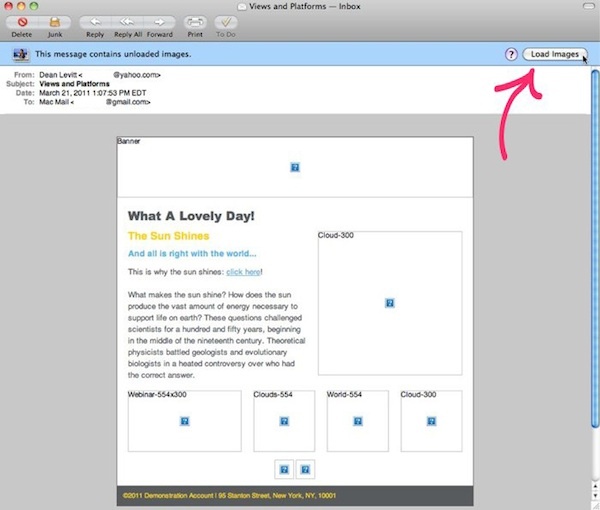 That way, you’ll be able to tell Email Marketing exactly where to put the cloned campaign. When you’re ready, just click the Clone button, and select the Autoresponder option from the overlay page that pops up. Choose the correct campaign from the list of all your Autoresponders, and then click the Clone button. Email Marketing will take care of the rest for you. Go to Autoresponders under the Add-ons menu, to check out your new addition. An Autoresponder is different from a regular email because it’s an automated series of emails. You set it up once, and then anyone added to that specific list automatically starts to receive your campaign. Activate the feature under Addons at the top of any screen. Choose Add more, and then scroll to the Autoresponder option. Turn it on, and then click on Go set it up. After you’ve activated the addon, you can find it as the Autoresponders option under the Addons menu. After you’ve completed the first email, click Add another campaign, and repeat until you have all of your Autoresponder emails created. You can go back, and change the intervals between them at any time. Check that everything looks good, and click Start or Run. Anyone already in your associated list will be treated like they just signed up, and they’ll start to receive the campaign. Anyone who is added at any point later will start the campaign at that time. Autoresponder intervals are just the amount of time Email Marketing waits before sending the next email in the campaign. 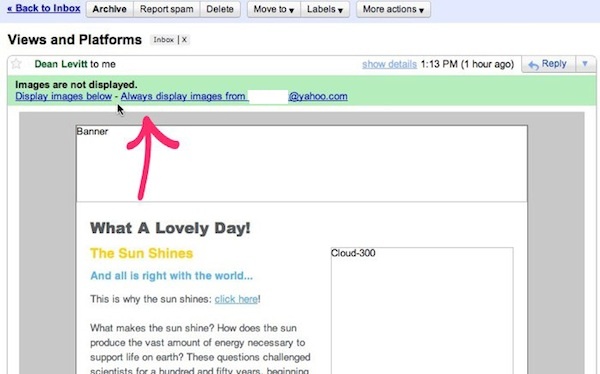 You can set the standard interval between emails right when you set up your Autoresponder. And you can also adjust them individually at a later date. If you’re already in a specific Autoresponder, then just click on the Start in the top right. If you’re already in an Autoresponder, just click on Pause in the top right. You can actually clone any regular campaign you create right into an Autoresponder. You’ll need to have the Autoresponder created already so that the campaign can be easily cloned into it. Click Clone and that’s it! Check that your Autoresponder list is connected to your signup form, and that your campaign is running, and you’re all set! 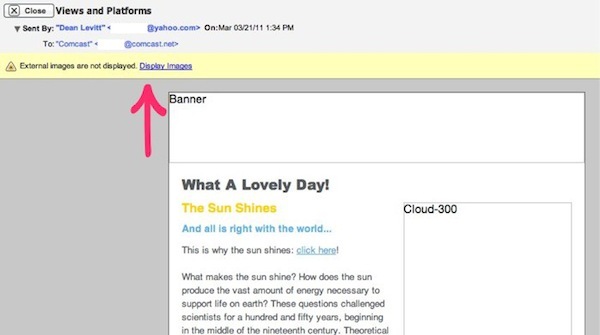 In your Email Marketing account, click Campaigns. Note: For Button text, you can’t change alignment, here. 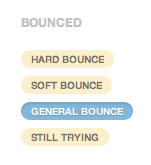 Alignment is changed in the button module, in the composer. Note: For Footer Text, you can’t change alignment, here. Footer alignment is controlled through the Campaign Tweaks Add-on. When you’re finished with a specific text type, click <, to go back to the main list of text types.